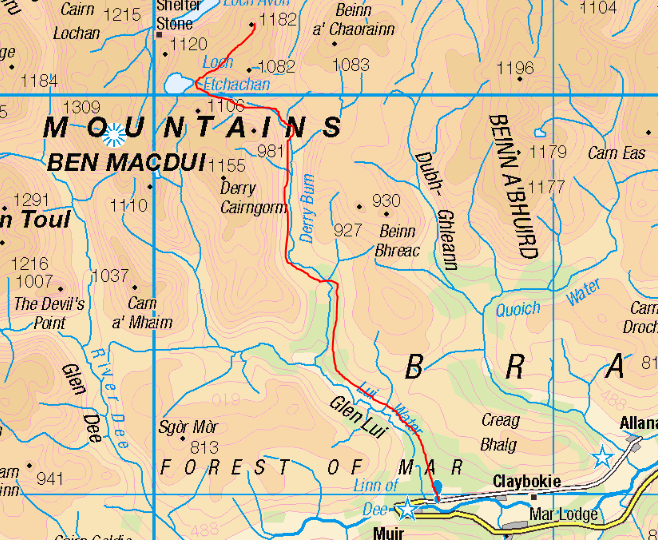 Beinn Mheadhoin was the last Munro in question. 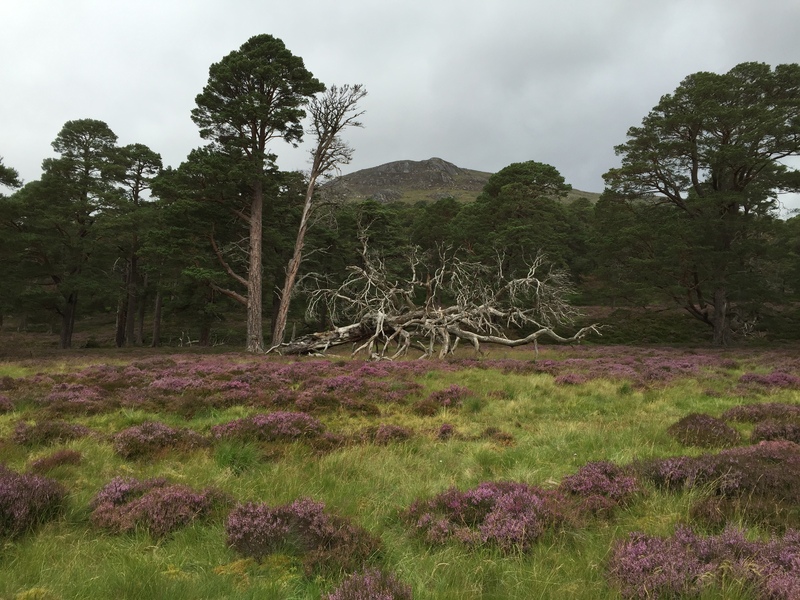 We had planned to climb it on a round with Beinn a’Chaorainn and Beinn Bhreac but in the end ran out of energy and didn’t fancy the steep descent and re-ascent. 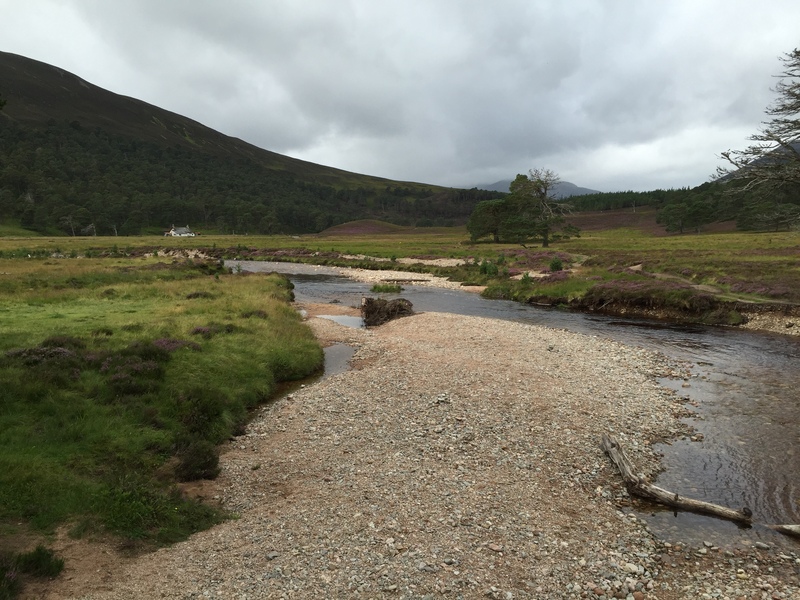 This weekend provided a good opportunity, albeit from the Deeside side, rather than the preferred northern approach. We will climb it that way again though. As it was, the approach we took was sublime. 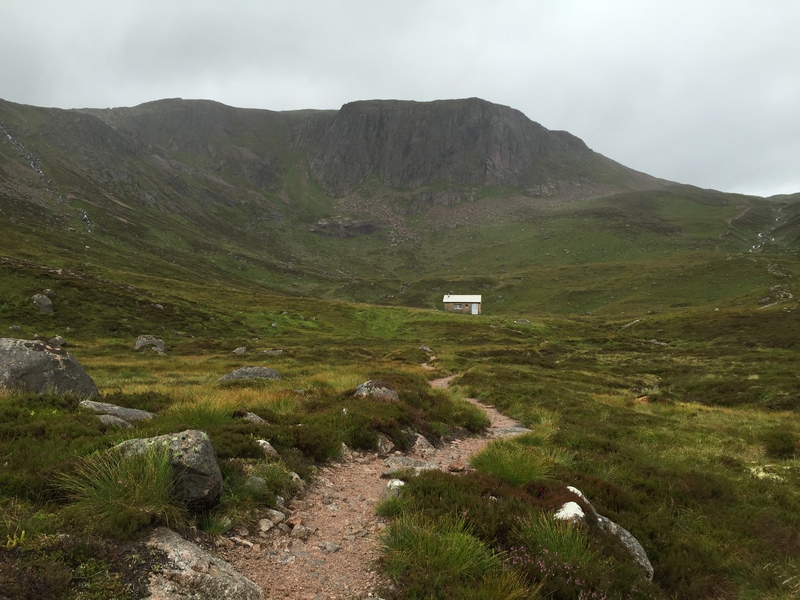 Muir Cottage, hut of The Cairngorm Club, is palatial compared to some club huts we’ve stayed at. It provides several sleeping dorms, drying room, SHOWERS, a good sized kitchen, living area and electricity. 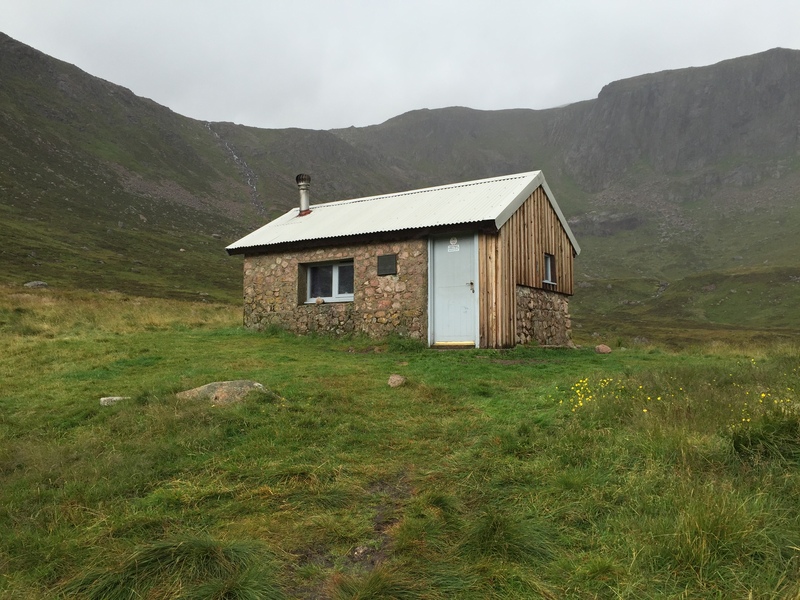 It was brilliant – more a holiday cottage than luxury bothy. After a convivial and rather tipsy evening on the Friday night with other club members at the hut, it was a later start on the Saturday. Other members had planned to go off on separate trips so it was just me and Ally on our tod. 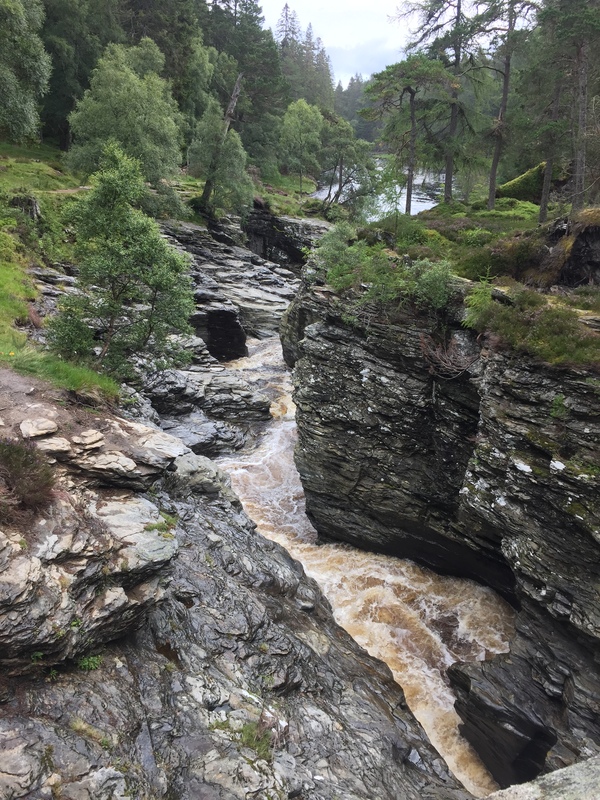 We had taken the bikes with us and set off on the excellent track to Derry Lodge, stopping for a quick peek at the bonnie Linn of Dee. We parked our bikes at Derry Lodge and set out on foot down the beautiful Glen Derry, along the western path of the Derry Burn. 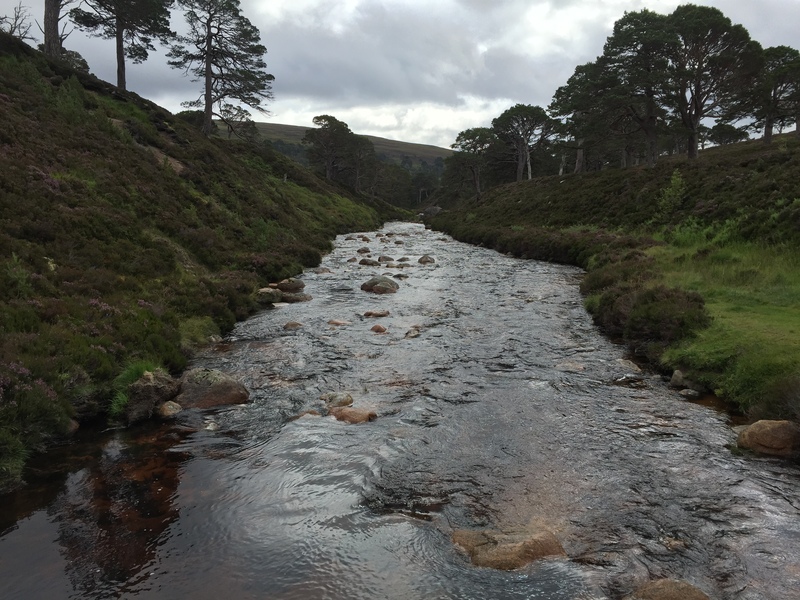 It is a beautiful and easy-going walk of about 7km down the glen to Coire Etchachan. 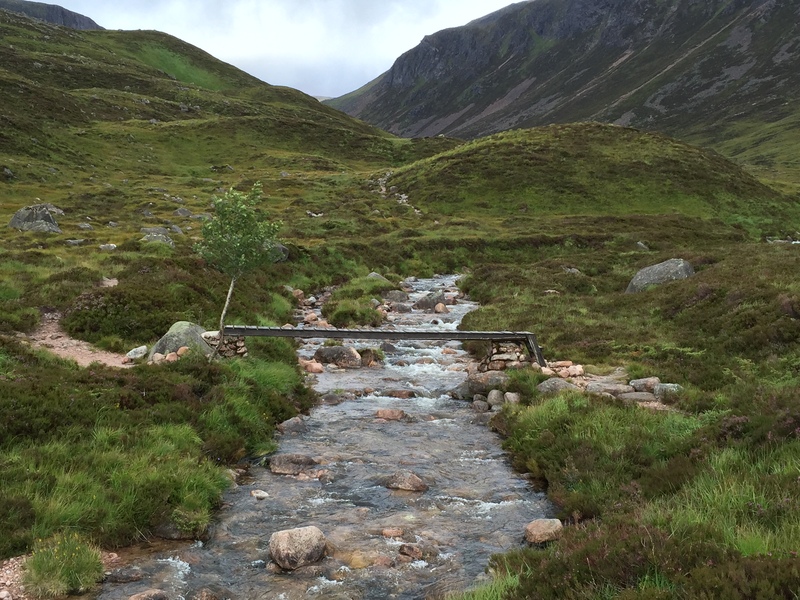 This is a dramatic corrie, where the diminutive Hutchie Hut bothy nestles in its interior – a stunningly dramatic situation. This is a bothy I’ve wanted to visit for so long. It is very compact and clearly well-used, both by people staying overnight as well as folk stopping by. We managed to get the place to ourselves for a cuppie before a large group of about 10 folk appeared walking up the corrie. 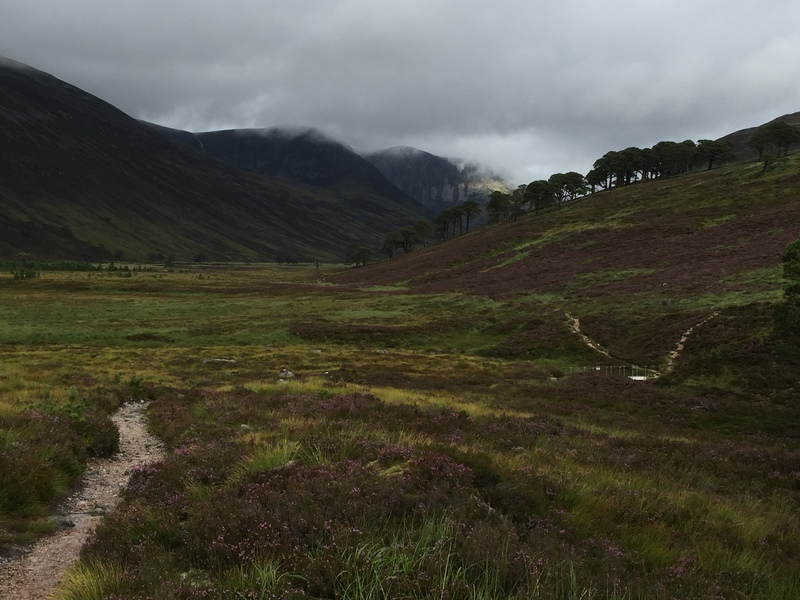 Considering it only fits a fairly small number of people, we left before they could reach us and carried on up the great path towards the corrie rim and Loch Etchachan beyond. 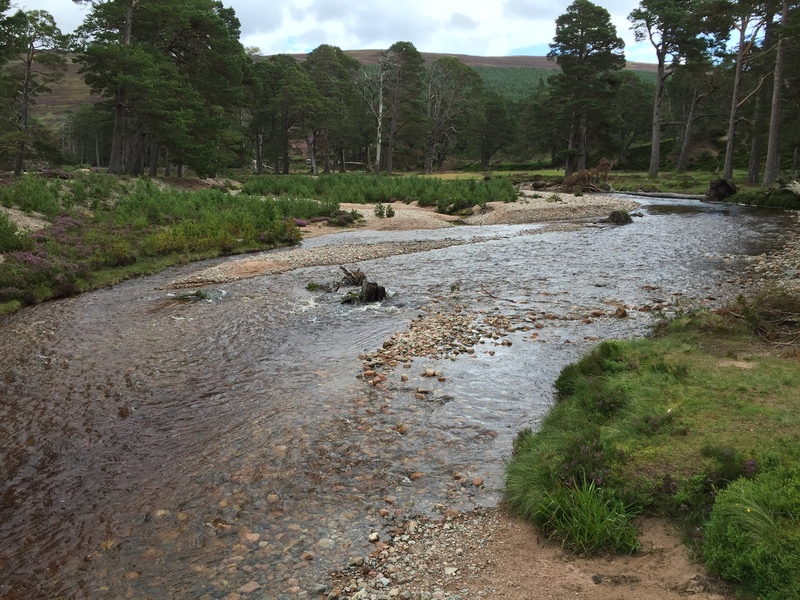 What a stunning spot this is – one of the jewels in the Cairngorms! Today was not particularly conducive to views though and the wind was biting cold. There were still snow patches hanging in the crevices. 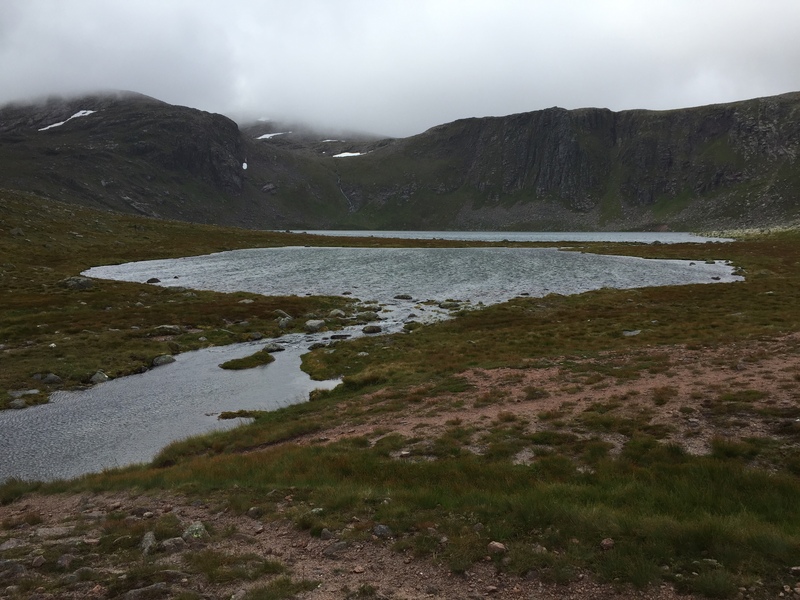 We crossed the outflow of the loch on stepping stones and made our way up the slopes of Beinn Mheadhoin. 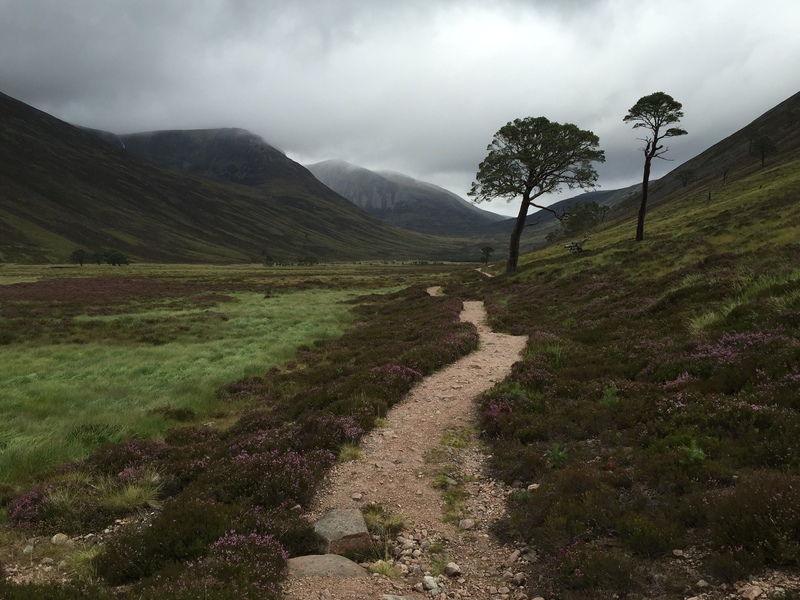 There was a good path so it was easy going, although the wind had really got up by now and it was freezing. 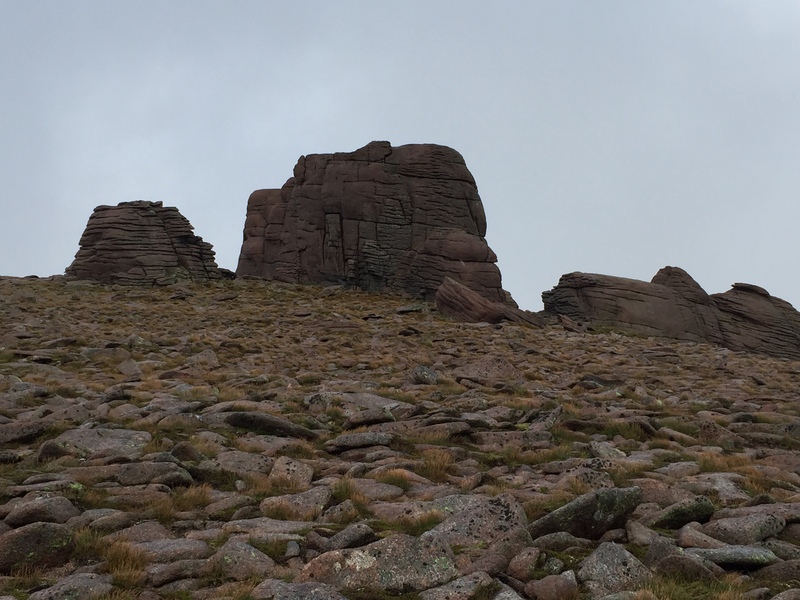 The incredible granite tors on the vast spacious summit came into view. They look like someone had made them out of plasticine! We found the summit tor and clambered up. We had to edge along to the very top in the wind and it was all I could do to stay upright in the picture. We sheltered in the lee of the tor for a quick break but we weren’t hanging around in that cold so began our return fairly quickly. As is often the way, the cloud cleared as we were some way away from the summit. 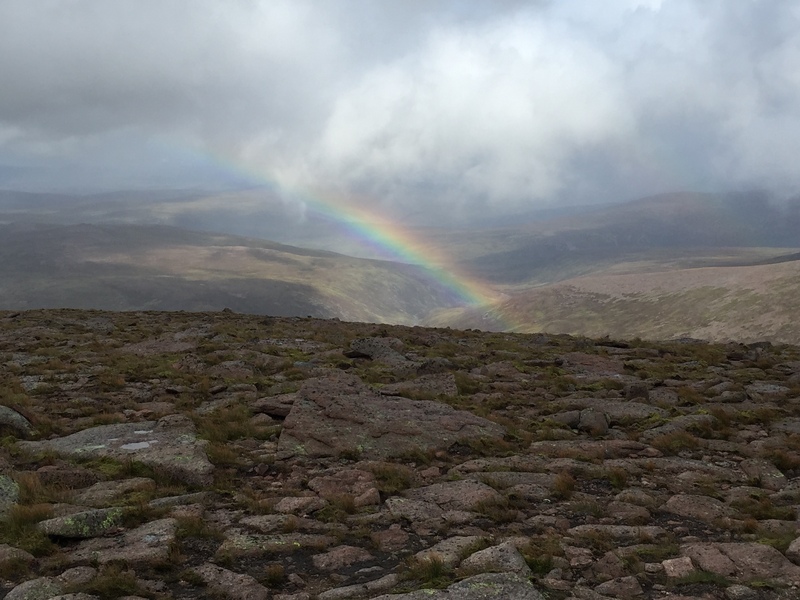 The views across to sunny Speyside looked much better – it looked like it was the best side of the Cairngorms to be in this day. 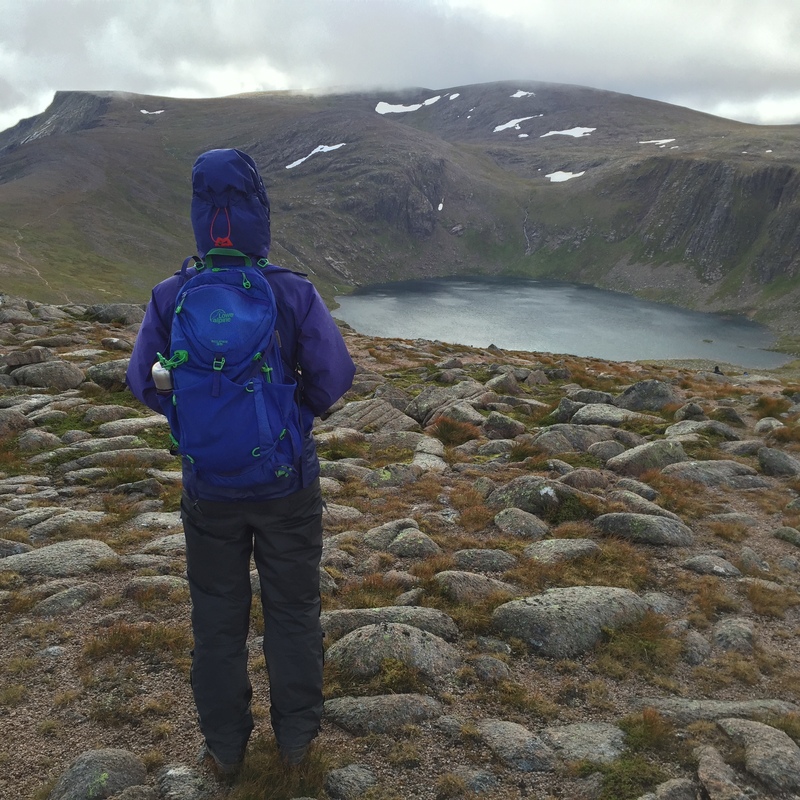 There was a great view down to Loch Etchachan on the return. 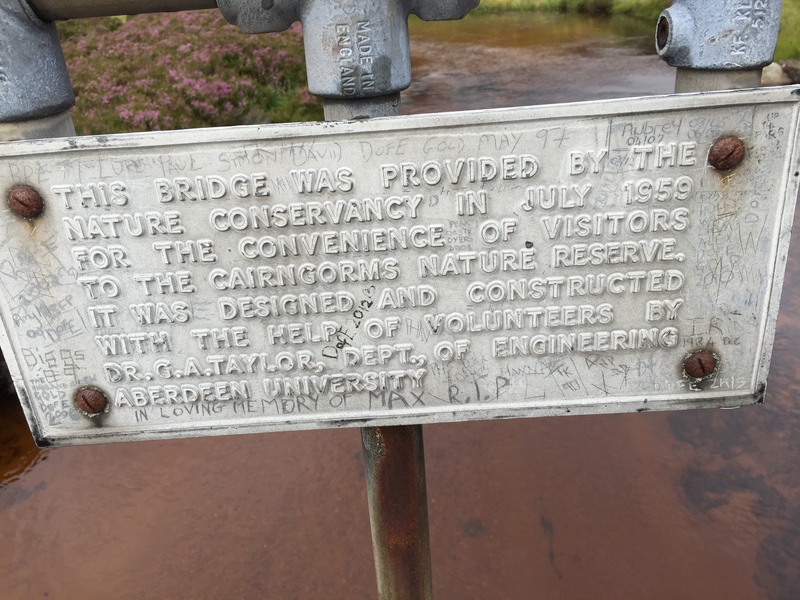 I could also see the deep trench where Loch Avon lay far below but could not quite see it. We retraced our steps, stopping again in the Hutchie bothy for a quick break and a heat, but it was crowded already with some climbers. They were staying there the weekend and said there had been 8 staying there the previous night with 5 bivvying outside. That must have been cosy. On the way down we met a cheery German family of four with their dog, who announced they were looking forward to getting to the bothy for the night. It was going to be one crowded bothy! 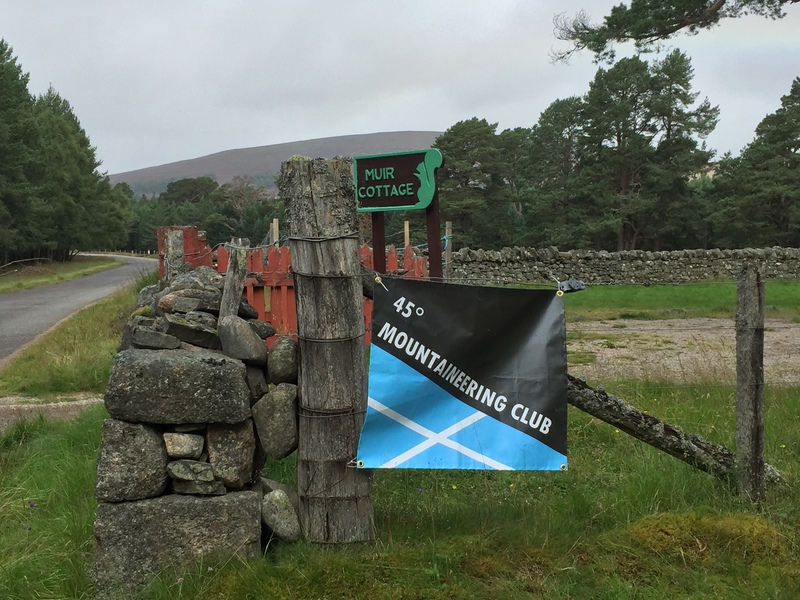 There were many Duke of Edinburgh parties camping in Glen Derry as we got closer to Derry Lodge. 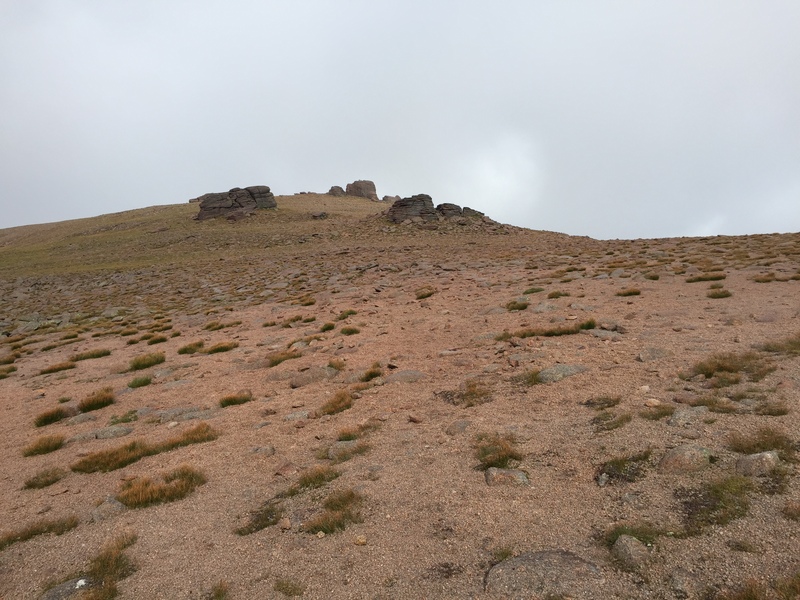 We unlocked our bikes and sailed back to the hut on a tailwind. 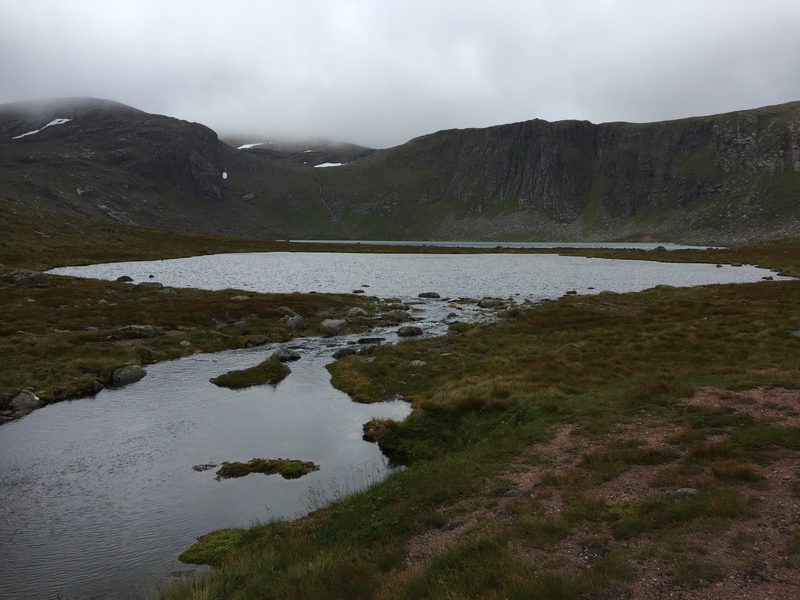 Although this was my last Cairngorm Munro, I know I haven’t really scratched the surface of this vast and beautiful area. 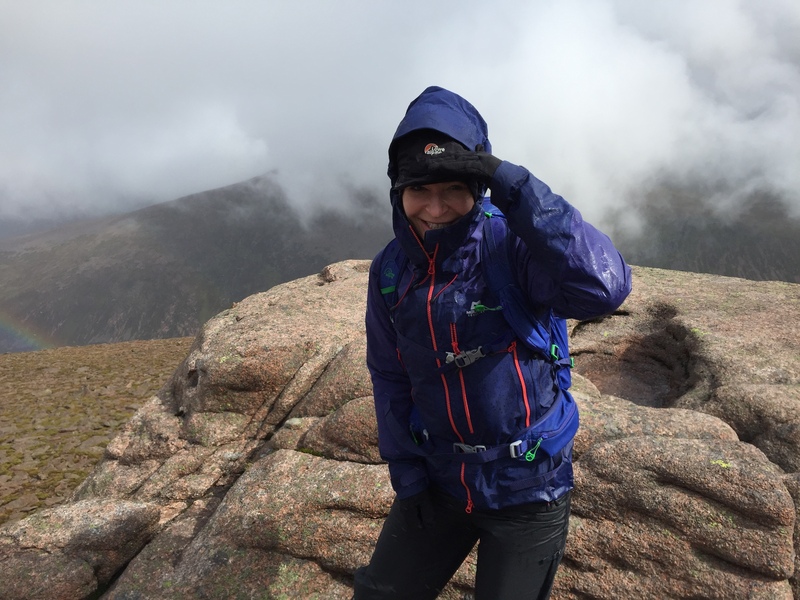 There are so many hidden corners to explore that don’t feature hill summits and I’m looking forward to many more happy days in my favourite mountains. 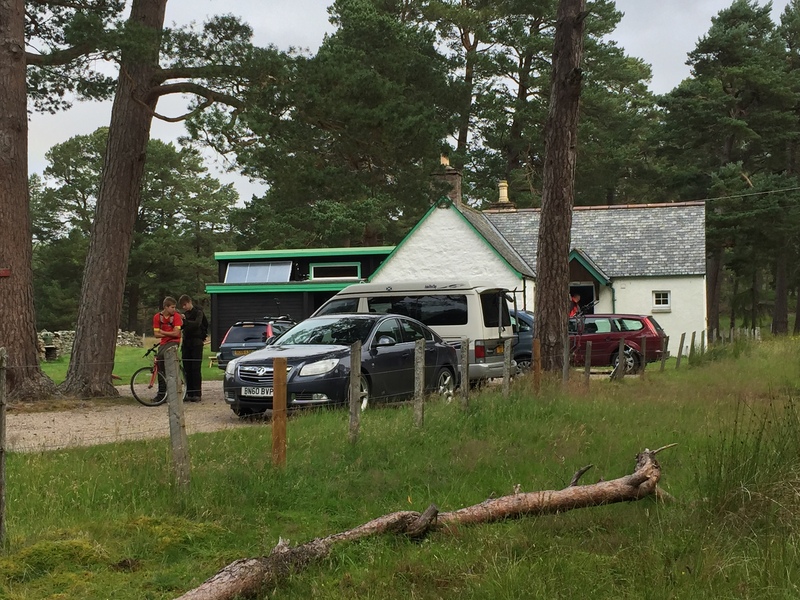 I can’t imagine how all those got in the Hutchie Hut – it’s like a garden shed! 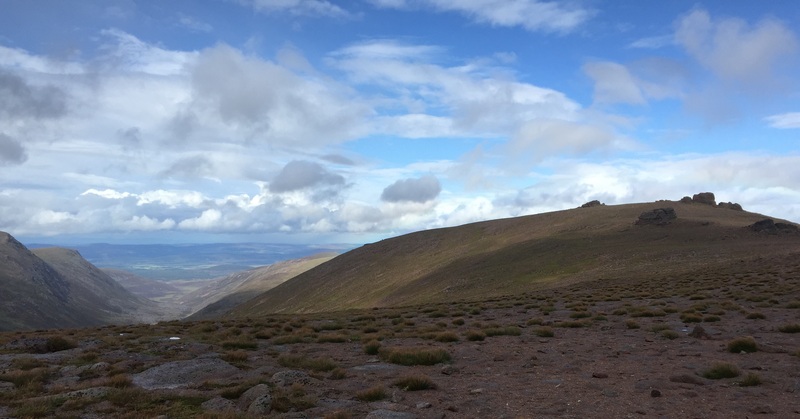 I was just up there last Tuesday to bag 4 tops in the area (2 on Mheadhoin) – no time for any Munro summits though as it was a very long day. It’s a superb area isn’t it? I always cycle as far as Derry Lodge and think that’s definitely the best route to do Mheadhoin. I love it round there! 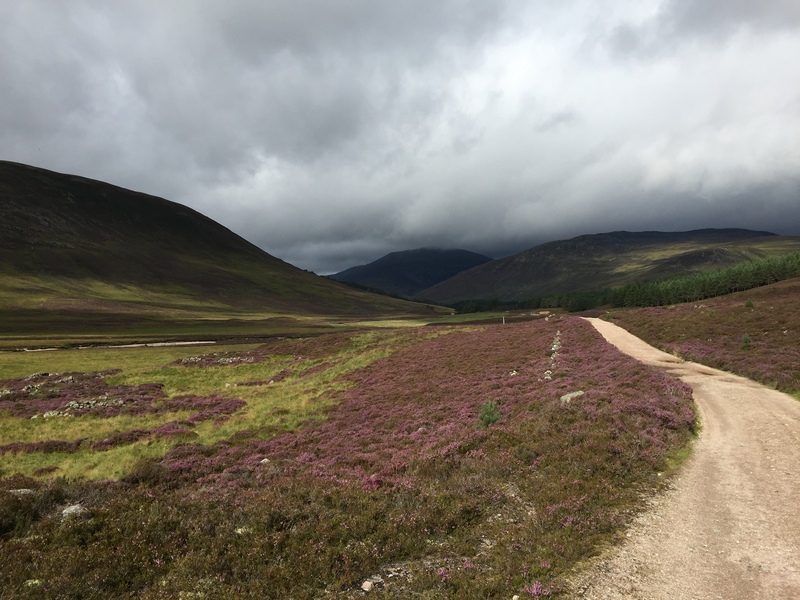 Yep I always cycle to Derry Lodge too – although still beautiful I find the track leading in boring to walk.